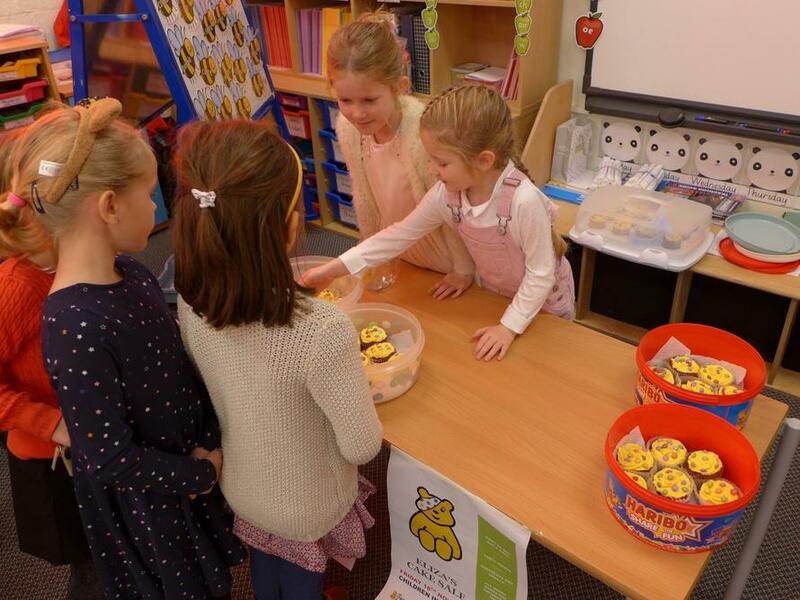 Children in Need Fundraising Fun! 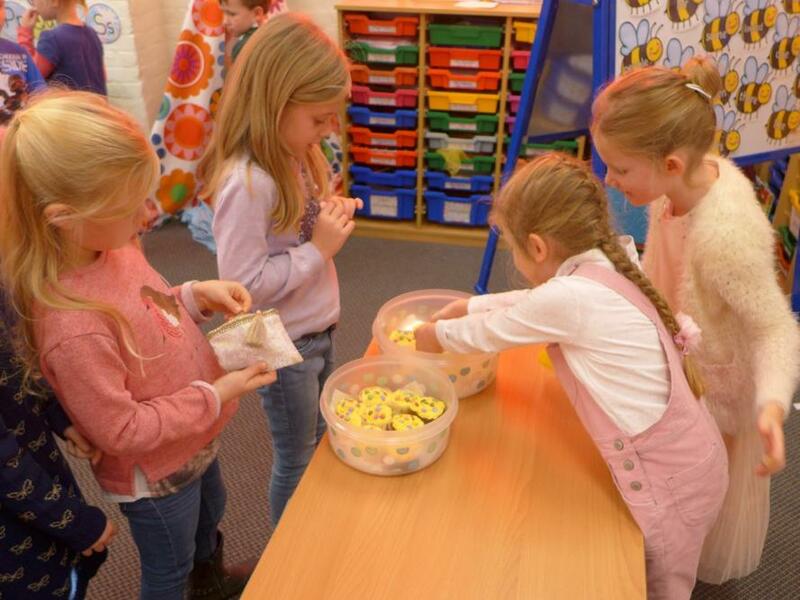 A big well done to the children and parents for raising a total of £208.26 for Children in Need. We achieved this amount by having a non-uniform day and through Eliza's fabulous cake sale. 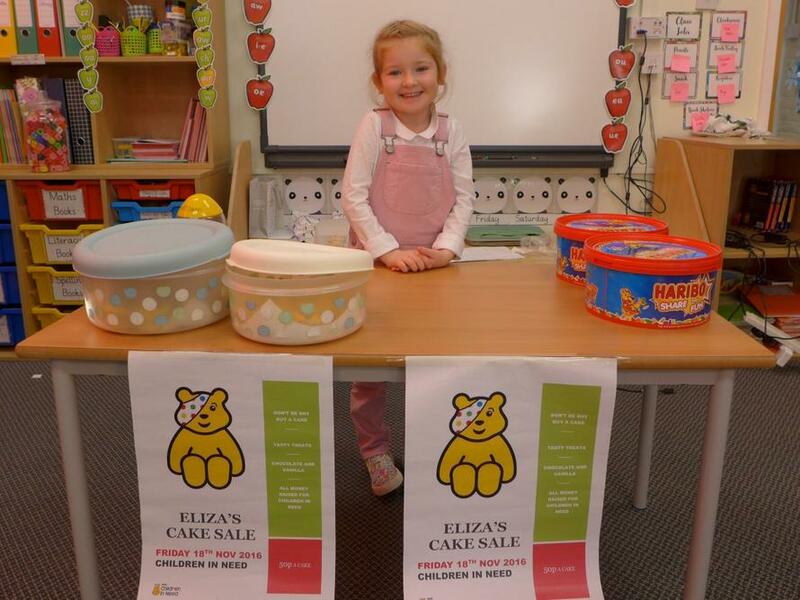 Eliza baked and sold delicious cakes to the children in EYFS and Class 1 raising a grand total of £37.50. Thank you all for your support!